One of the fastest races in Florida, this annual event is a beloved local tradition. 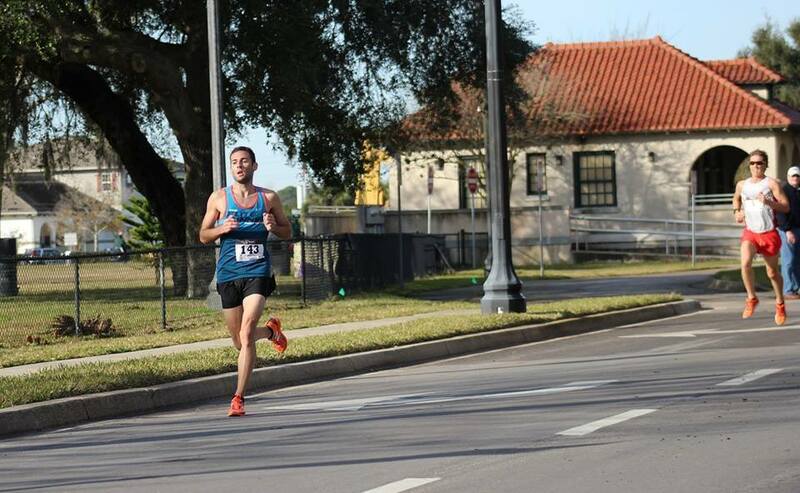 Billed as one of the fastest races in Florida, the annual Matanzas 5000 leads runners on a beautiful (but quick) tour through historic downtown St. Augustine. 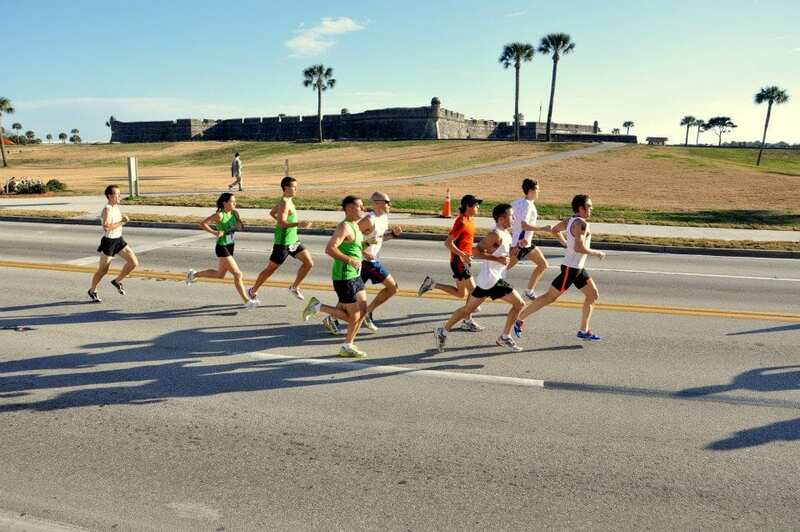 Starting on West Castillo Drive next to Francis Field, the race runs along the beautiful Matanzas River, winds through the historic city, and finishes back on Castillo Drive. 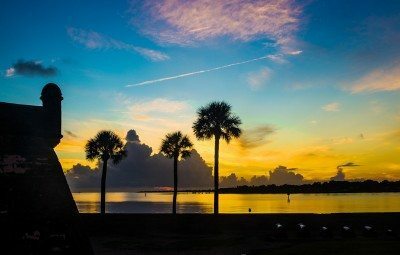 If this gorgeous 5K has you strapping on your running shoes or even if you’re gearing up to watch the festivities, here’s all you need to know about the 2019 Matanzas 5000. The Matanzas 5000 will take place on Saturday, January 26 starting at 8am. The starting line is at 29 West Castillo Drive. Packets can be picked up at Ketterlinus Gym on Friday from 3-7pm or Saturday from 6:30-8am. You can also pick packets up at 1st Place Sports Baymeadows in Jacksonville on Friday from 10am-5pm. After the race, the Awards Ceremony will be held at 9:30am in Ketterlinus Gym. In addition to top finishers in each age category, a special award will be given to the St. Johns County high school with the most race participants. Proceeds from the race benefit the running programs at St. Johns County high schools and middle schools. In addition to the 5K, there will also be a Fun Run for the littles. It will start at 9:15am and will feature t-shirts for the first 100 runners and medals for the top three boys and girls. Registration for the Fun Run can be made on race day only. Parking in the city garage next to Francis Field will be free if you arrive before 7am. After 7am, there is a $15 flat rate for the whole day. Pre-registration for the race is $30, and day-of registration is $35. To learn more about the Matanzas 5000 and to register for the race, visit www.matanzas5k.com. Photo via Matanzas 5000.